Your audience is demanding new and relevant approaches to driving scalable growth and profitability through marketing. In a time of massive market disruption, marketing executives need to deploy new approaches! In fact, it turns out that innovation is the new marketing mandate. 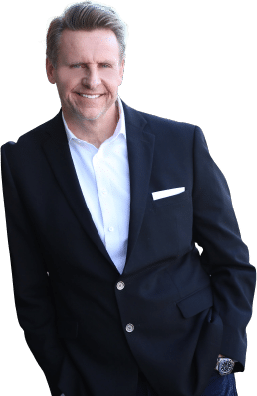 Your audience wants powerful actionable ideas that they can apply immediately in their organization to drive customer loyalty, scalable growth and profitability. That is exactly what Nicholas delivers! Innovation, the New Marketing Mandate! In a time of massive market disruption and digital ubiquity organizations can no longer use old-fashioned marketing methods and expect to grow while protecting themselves from emerging competition. 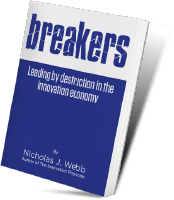 In this powerful presentation, Nicholas will show your audience how to become an Innovation Superstar to drive growth and profitability. What your Customers Really Crave? 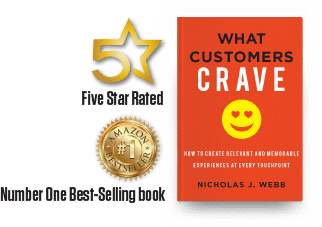 In this powerful presentation, Nicholas Webb shares his massive research from his best-selling book, What Customers Crave on how the best organizations in the world are driving sustainable growth and profitability through customer experience design. Remember, that 89% of the top brands are leveraging customer experience design to drive sustainable growth and profitability.